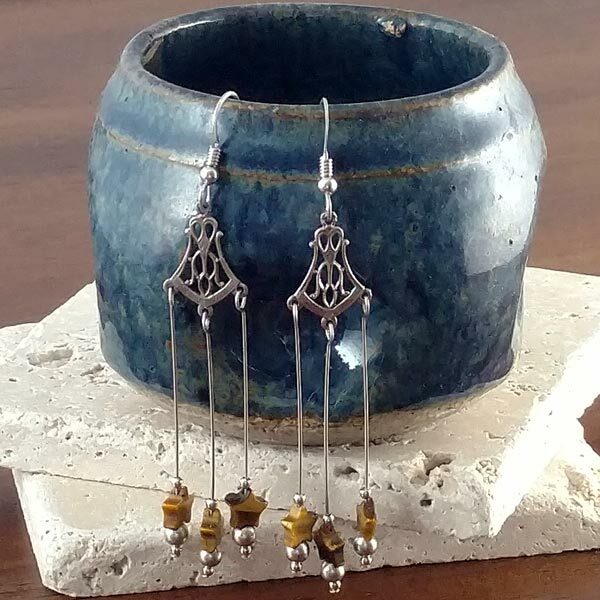 Healing Golden Tiger's Eye long and sleek earrings! 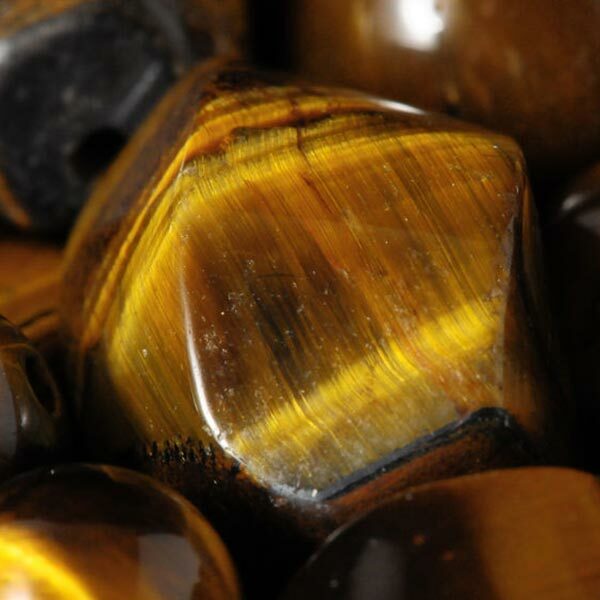 Petite Golden Tiger's Eye stars gently dance in an entirely Sterling Silver setting. 3-1/4" long and 1/2" wide.